Asian evergreens in Strandzha: the Pontic rhododendrons. Photo credit: Ryan Somma, Flickr. You might associate these beautiful, often evergreen shrubs boasting vivid flowers with the humid regions of Southern Asia and the foothills of the Himalayas. After all, rhododendrons are the national flower of Nepal! 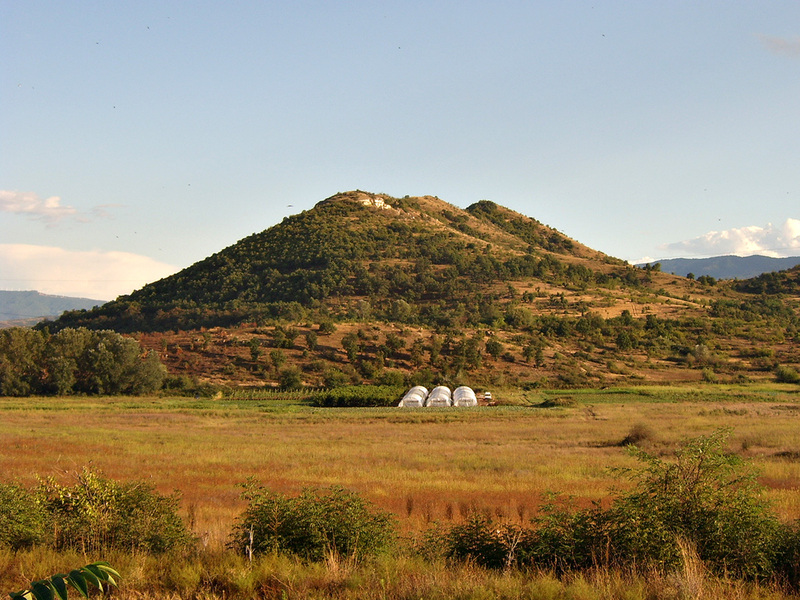 If so, then you might be surprised to see Himalayan vegetation in the Strandzha Natural Park in southeastern Bulgaria! Among the trees and shrubs more typical for the humid Caucasus than the Balkans, the thick Euxine forests of Strandzha have preserved the only remaining Tertiary rhododendrons in Europe. 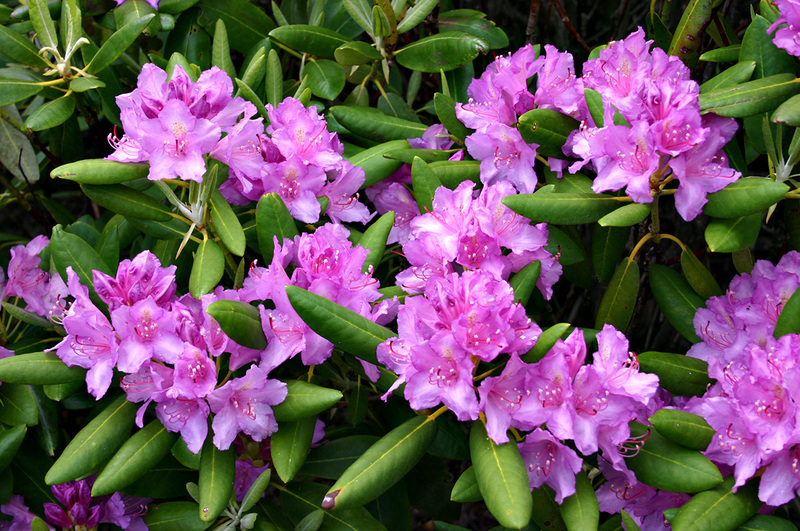 The Pontic rhododendron (Rhododendron ponticum), locally known as the Evergreen of Strandzha (Странджанска зеленика, Strandzhanska zelenika), blooms in May and June, covering the woods with a layer of vibrant purple blossoms. The mountains of Bulgaria are known for their Alpine landscapes and glacial lakes, but wouldn’t you think the country is a bit too far south on the map and the mountains a little bit too low to have actual glaciers? Not exactly! 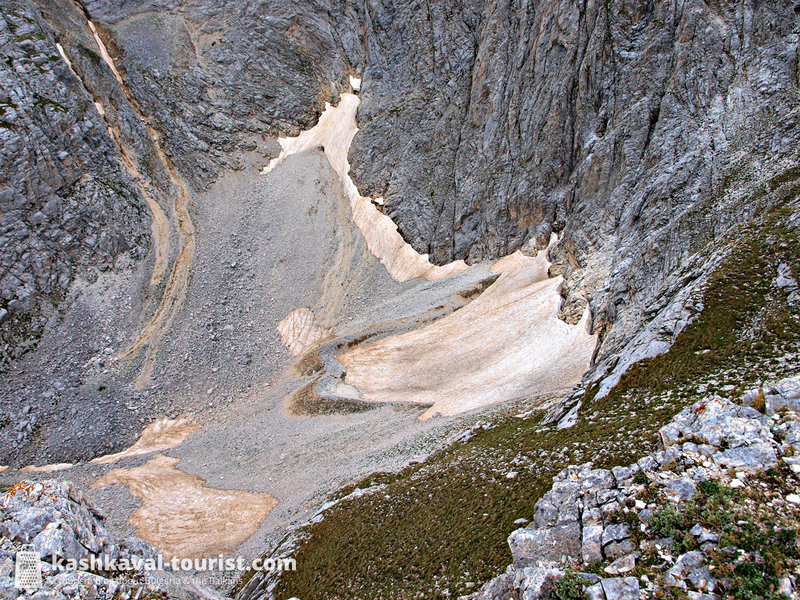 While Bulgaria’s glaciers may be tiny and more correctly called glacierets, there is evidence that they have been around since at least the Little Ace Age 500 years ago! The Snezhnika and Banski Suhodol Glacierets are located in one of the most beautiful areas of the incredible Pirin Mountains, in direct vicinity of the imposing marble summit of Vihren and the dazingly steep Koncheto ridge. Alluvial floodplain jungles: Kamchia and Ropotamo. Photo credit: Evgeni Dinev, Wikipedia. Jungles and rain forests belong to the Ecuator, right? If you took a river boat tour in the Kamchia or Ropotamo Reserves, you might easily think otherwise! Some of Bulgaria’s Black Sea rivers like the Kamchia, Ropotamo, Batova and Veleka feature thick, almost impassable groves of longose vegetation that absolutely resemble a temperate jungle. Bulgaria’s dense floodplain forests are some of the northernmost in the world. They are regularly flooded by the rivers, leaving loose and humid alluvium soil behind. 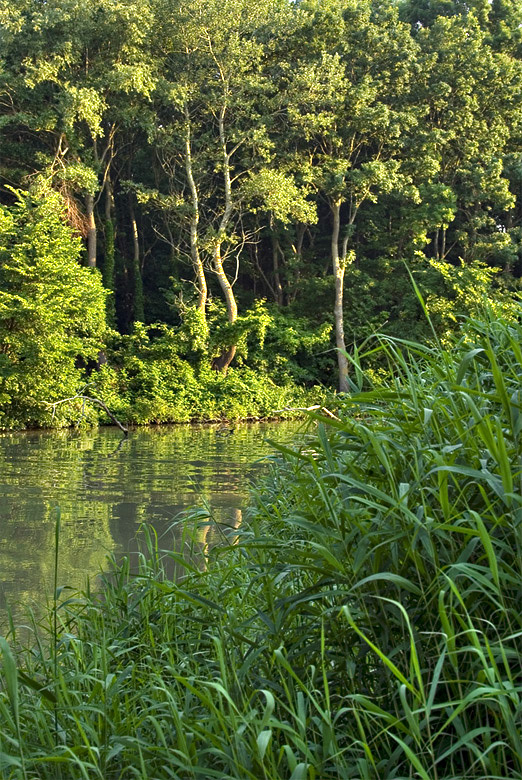 These floodplain regions can support thick vegetation, including lianas, wild vines, ivies, water lilies and summer snowflakes, resulting in jungle-like forest landscapes. 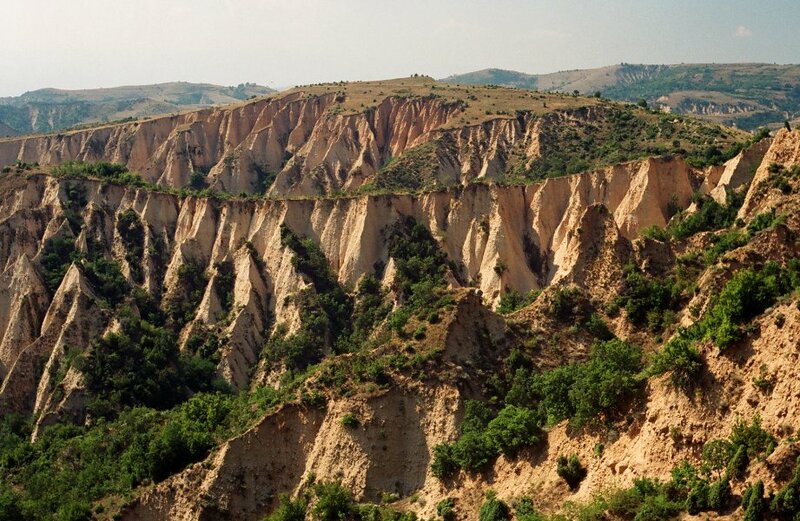 Badlands of erosion: the Melnik Pyramids. Photo credit: Scythian, Wikipedia. Badlands are a terrain of dry, soft rocks that have been eroded by the long-term effects of wind and water, with very few plants and steep exposed slopes. Sounds like something that belongs to the arid regions of Utah and the Dakotas in the western United States rather than Bulgaria, no? Then visit Melnik and its surrounding badlands of sand pyramids and you’re in for a surprise! A charming southern town famous for its wine, Melnik is also notable for its incredible natural setting. All around Melnik, you’ll discover exposed limestone cliffs eroded in peculiar shapes. 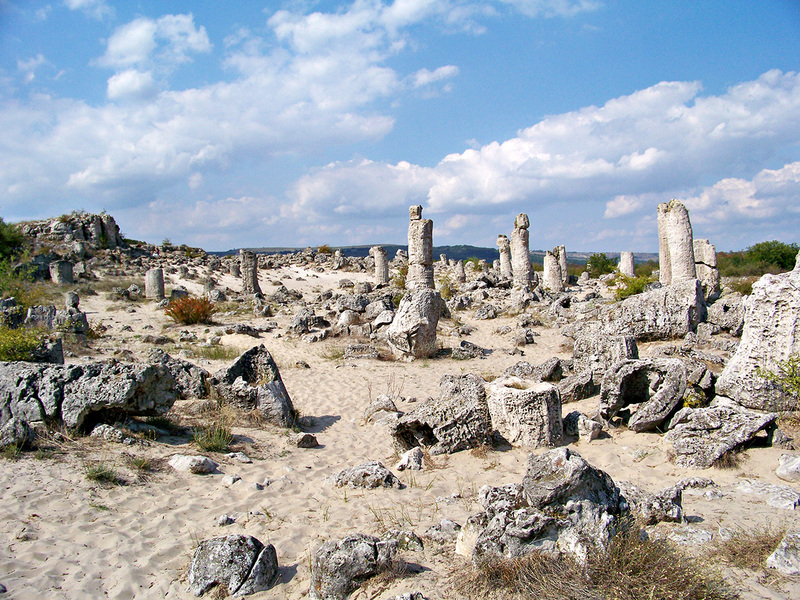 Although this badlands-like region is collectively known as the Melnik Pyramids, some of the rock formations resemble mushrooms, towers and obelisks. Don’t miss the trail from Melnik to the Rozhen Monastery which guarantees breath-taking views of the town and the badlands! The prickly pear cactus islet: Saint Thomas Island. Photo credit: Julian Nitzsche, Wikipedia. What, you had no idea cactus species can survive in Bulgaria? In fact, the prickly pear (Opuntia) cactus, native to the Americas and particularly Mexico, has been spreading so well that it has become an invasive species! And of course, you might be lucky to find some of them in the Pobiti Kamani desert area near Varna. But the first naturalized cacti in Bulgaria were actually planted on Saint Thomas Island in 1933 on royal orders! A tiny islet opposite the Arkutino wild beach, Saint Thomas Island is also known as the Snake Island, although there aren’t actually any snakes on it. Rather than encountering any snakes, you would discover that the entire islet is covered by edible prickly pear cacti. So if you’ve embarked on an ambitious swim to the islet, by all means watch your feet! Great article! I am quite suprised to learn all of that! Wow! 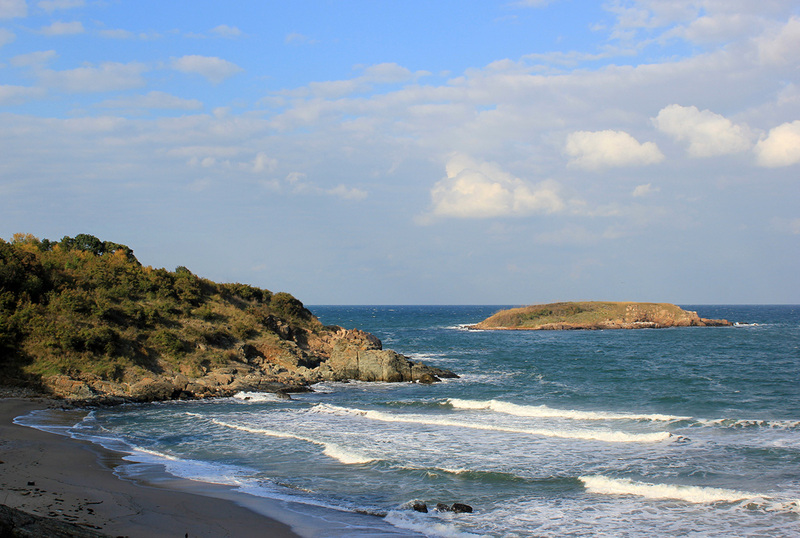 Bulgaria becomes more intriguing to see with each article I read on your blog! Thank you.